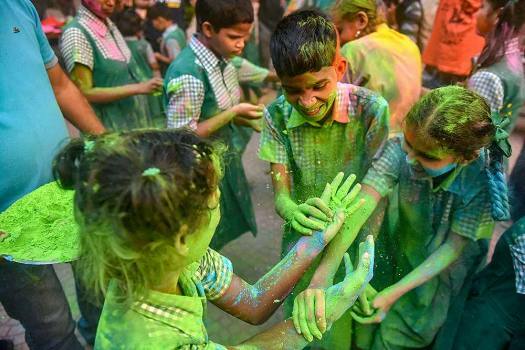 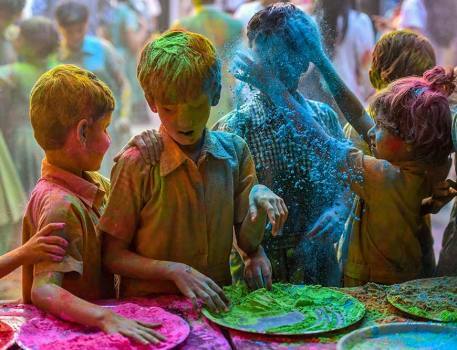 Children from Kamla Mehta School for the blind play with 'Gulal' during Holi celebrations, in Mumbai. 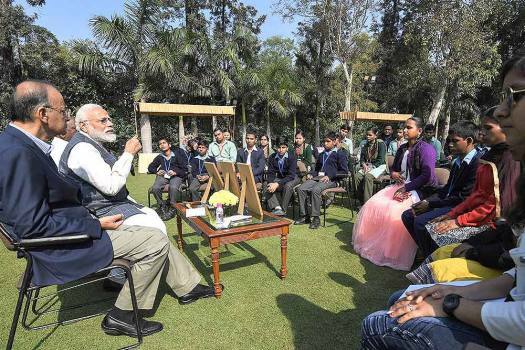 Prime Minister Narendra Modi interacts with visually impaired children, at a function in New Delhi. 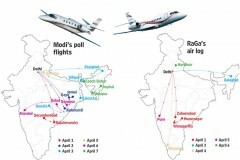 Union Finance Minister Arun Jaitley is also seen. 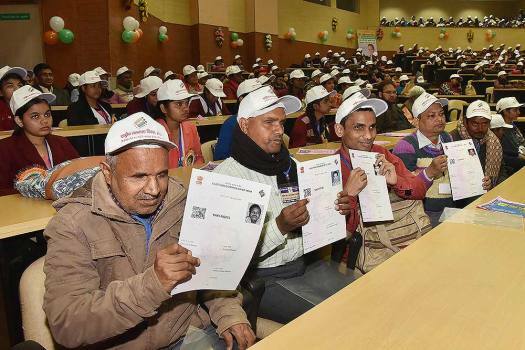 Visually-challenged voters showing their braille voter identity cards, provided to them during National Voters' Day in Patna. 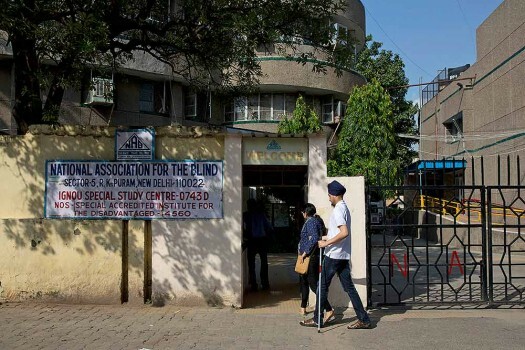 Visually impaired women show their ink-marked fingers after casting votes for the Assembly elections, in Jabalpur, Madhya Pradesh. 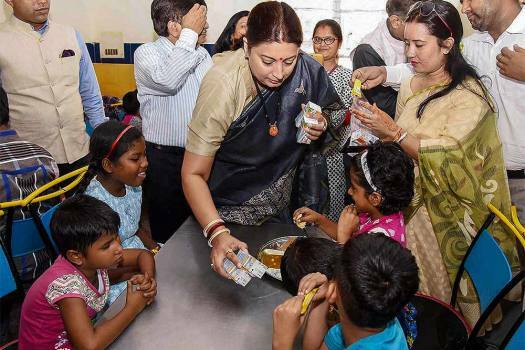 Union Minister for Textiles Smriti Irani serves food among blind children, at the School for Blind Children, in R.K. Puram, New Delhi. 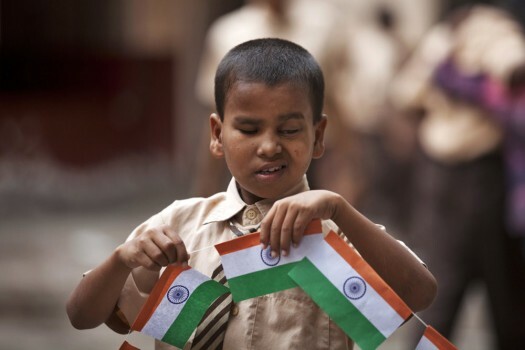 A blind child holds Indian flags during the Indian Independence Day celebrations at their school in Hyderabad. 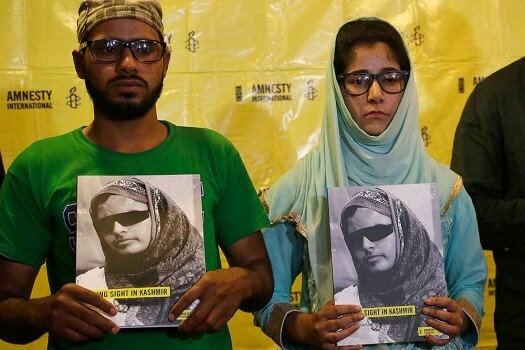 Visually challenged students of a college browse through braille books at a book fair, in Chennai. 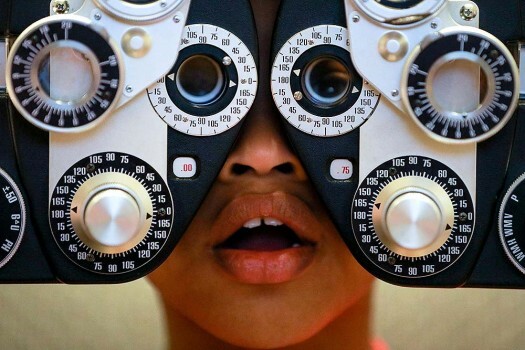 Chaise Perry, 8, looks through a phoropter to get his new prescription during an event to get eye glasses to low-income students from the Houston area, in Cypress, Texas. 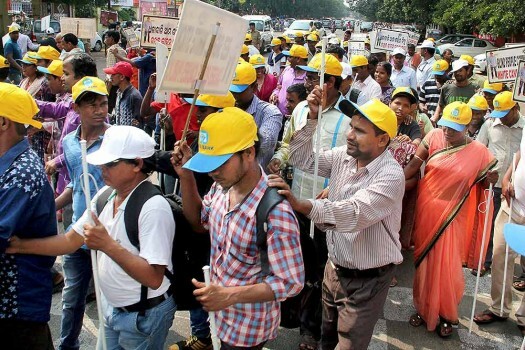 Visually impaired persons taking out an awareness rally to mark International White Cane Day in Bhubaneswar. 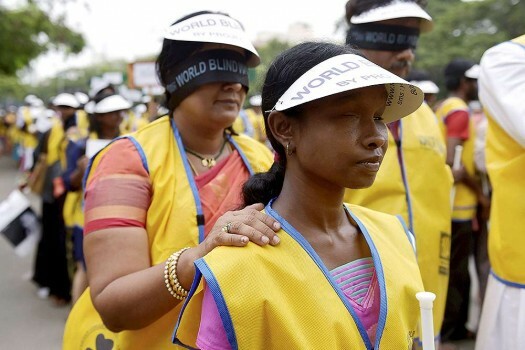 Visually challenged students participate in a rally on the occasion of “World Sight Day” in Chennai. 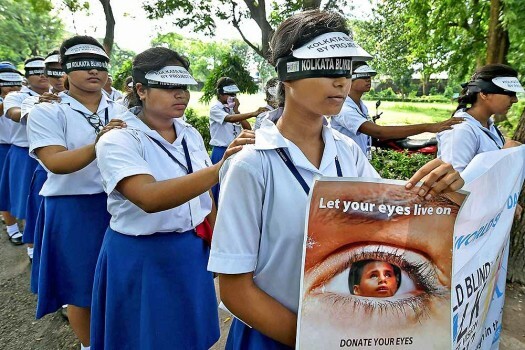 College students, tying black ribbon on their eyes, participate in a rally on the occasion of “World Sight Day” in Chennai. 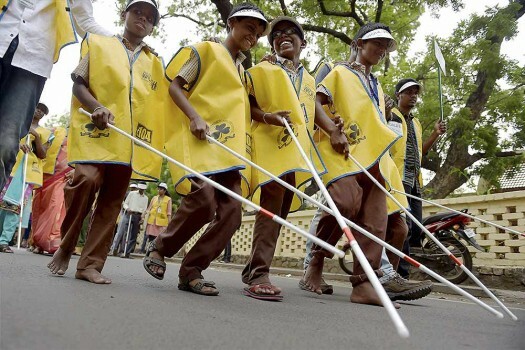 School students tying black ribbons on their eyes at they participate in a rally in Kolkata to mark World Sight Day. 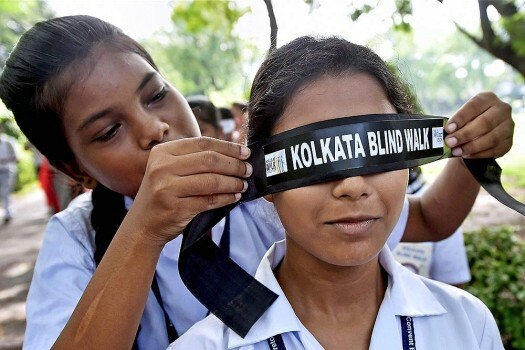 School students, tying black ribbons on their eyes, participate in a rally in Kolkata to mark World Sight Day. 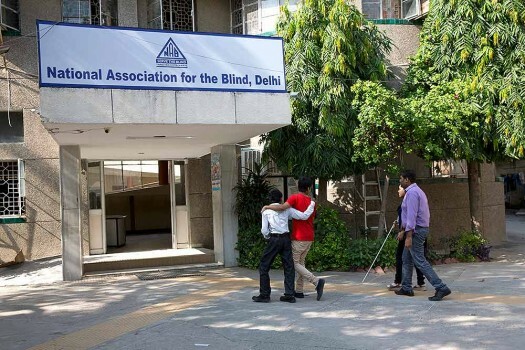 Visually impaired children walk in the National Association for the Blind premise in New Delhi. 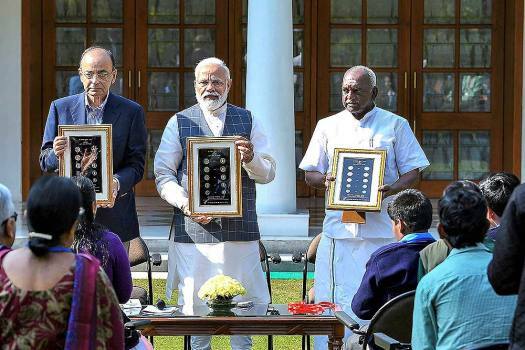 The coins, in denomination of Rs 1, Rs 2, Rs 5, Rs 10 and Rs 20, were released at a function at his residence here where blind children were invited. 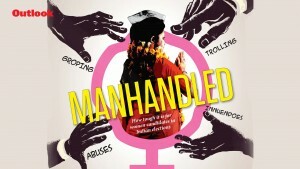 A 15-year-old visually-challenged girl got a man arrested who molested her on a Mumbai local train to Kalyan from Dadar.